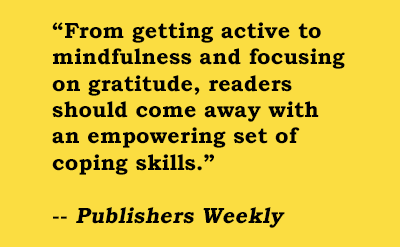 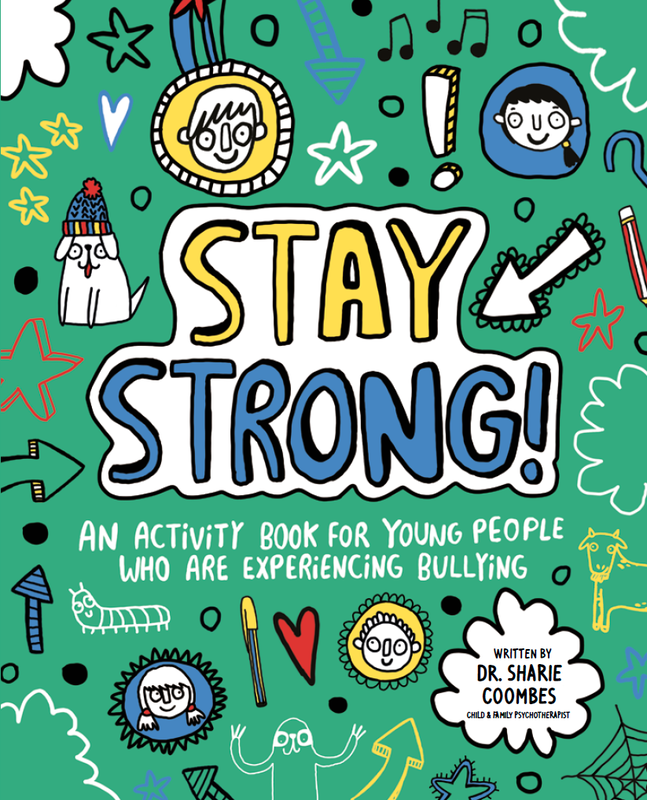 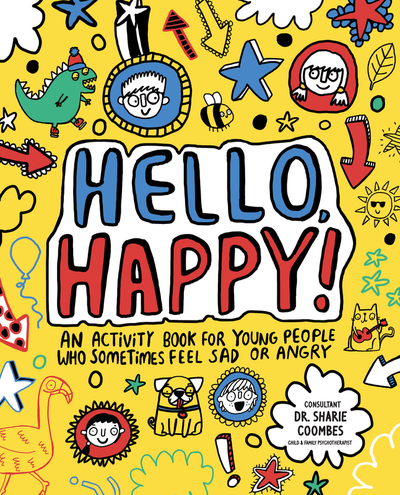 Featuring activities and fun exercises that tackle childhood anxiety and stress, this book is designed to give children the tools to understand why they feel what they feel, discover ways to work through their feelings and find a way to regain happiness, peace and calm. 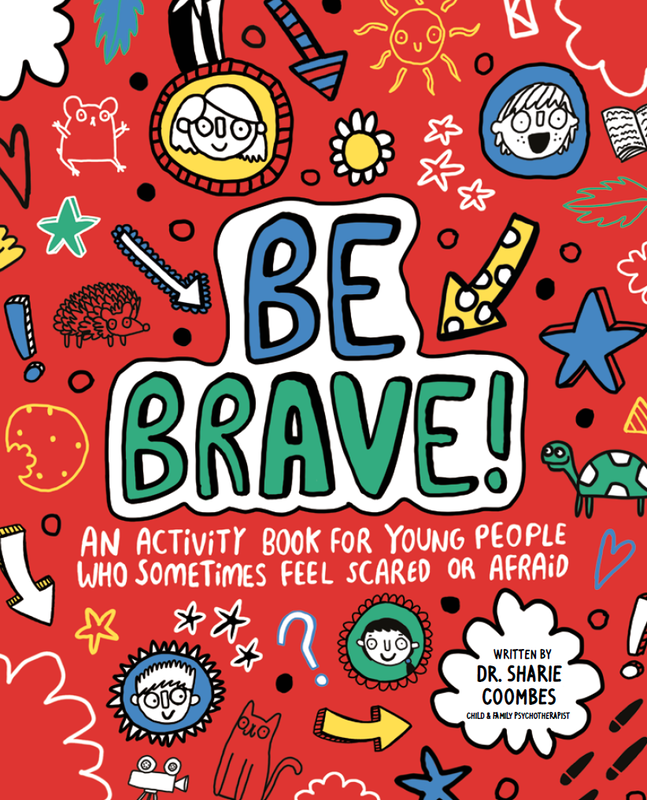 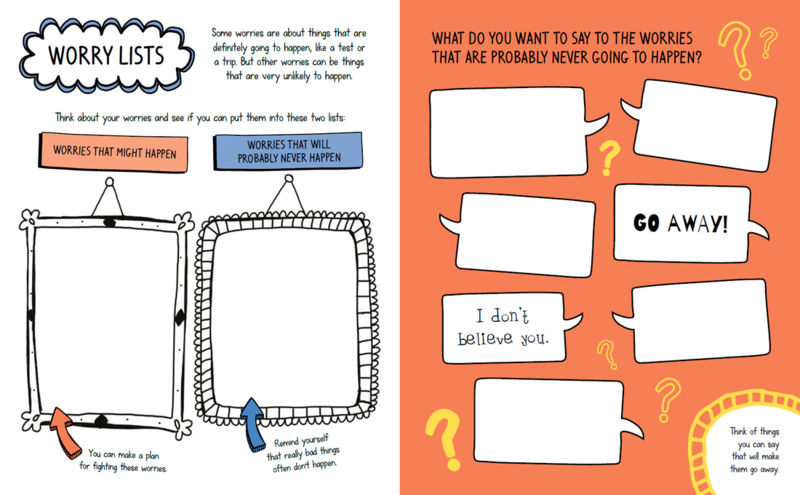 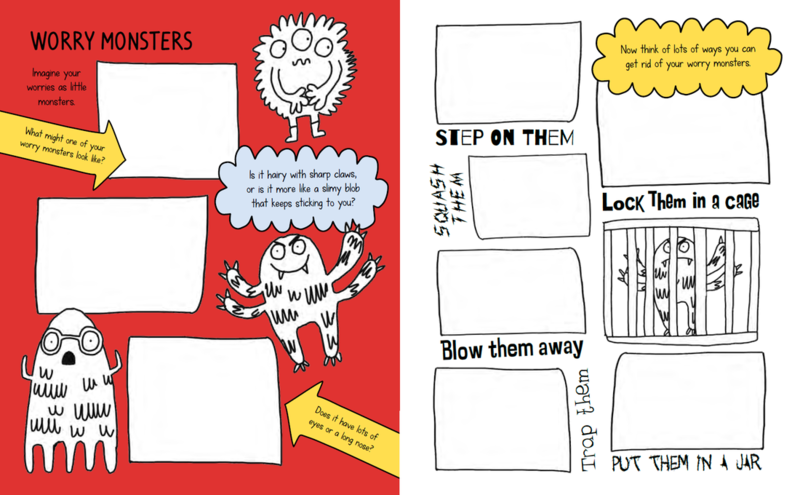 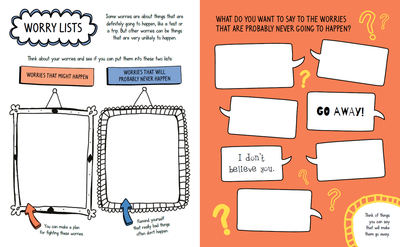 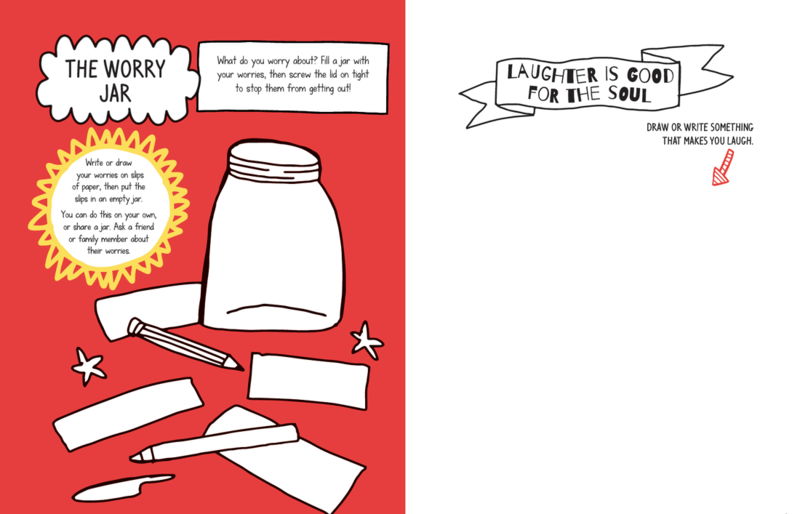 Filled with age-appropriate drawing and writing for helping kids deal with emotions. 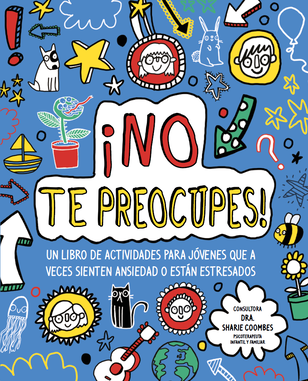 FIND NO WORRIES IN SPANISH!